liquid-level in a sealed vial/bottle non-invasive. FMS hopes other companies will license this technology and build all kinds of liquid measurement products. 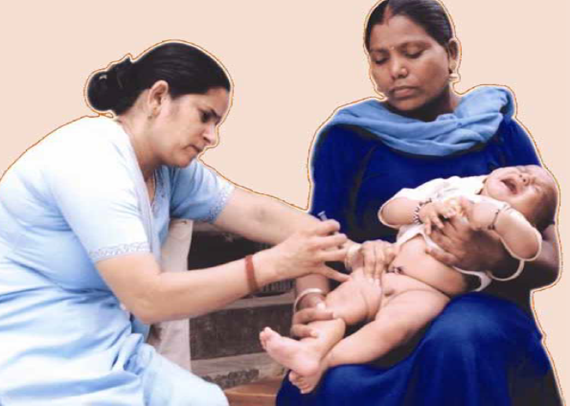 Problem Statement or Facts - Vaccine Wastage ? Poor Vaccine Storage & Tracking Management, Expiration Date is Closest is not used First, Temp 2c+, Multi-Dose Vial Tracking all Lead to Vaccine Wastage. Non-Invasive Measurement of Fluid Levels Inside Sealed Vials and transmit that data or information wirelessly to central tacking and monitoring system. Addressed and solved vaccine waste in multi-dose vials and vaccine measurement & tracking from manufacturer to supply-chain to vaccine administered or given site. 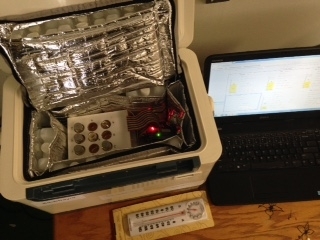 Internet of Things(IoT)- Smartray™ Sensor, Electronics, Software & Network Connectivity Enables to Measure vaccine liquid level, Collect and Exchange Liquid Data. Enables health care facilities to acquire, manage, dispense, and deliver vaccine and liquid medications and supplies more effectively. Vaccine or liquid medication automation, supply chain, and analytics solutions to improve efficiency, reduce errors, and lower costs. News: 1. United States Patent and Trade Mark Office (USPTO) granted FMS a US Utility Patent 2. 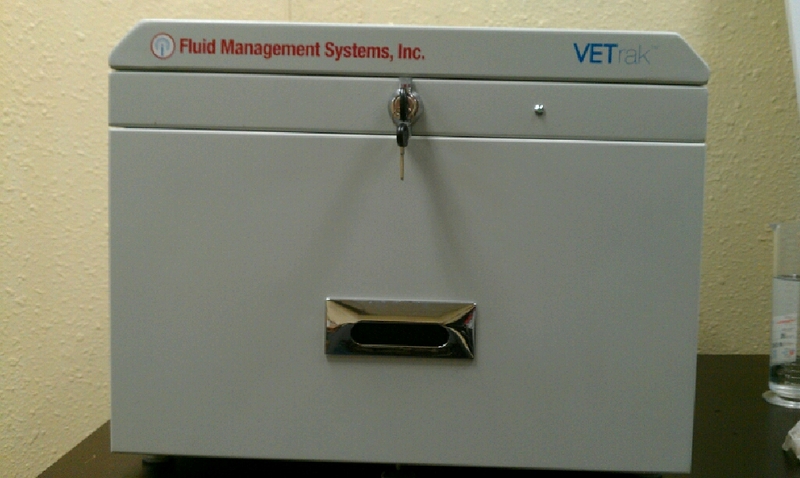 USPTO has granted Fluid Management Systems, Inc. use of VETrak® trade mark 3. 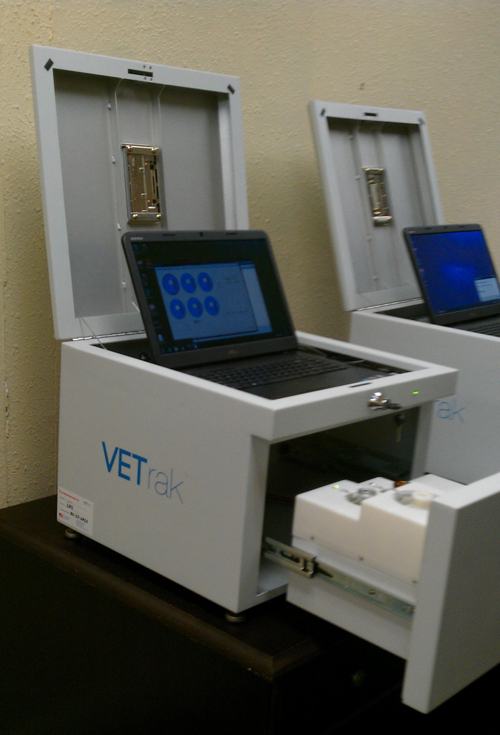 Released and Launched the First Commercial Product VETrak®.> 4. More new Innovation, technology and Product ideas are in pipeline for Hospitality and Transportation Industries. The VETrak® can measure liquid levels in multiple medication bottles simultaneously. 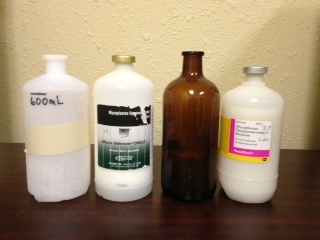 The non-invasive technique determines the number of doses remaining in each bottle. 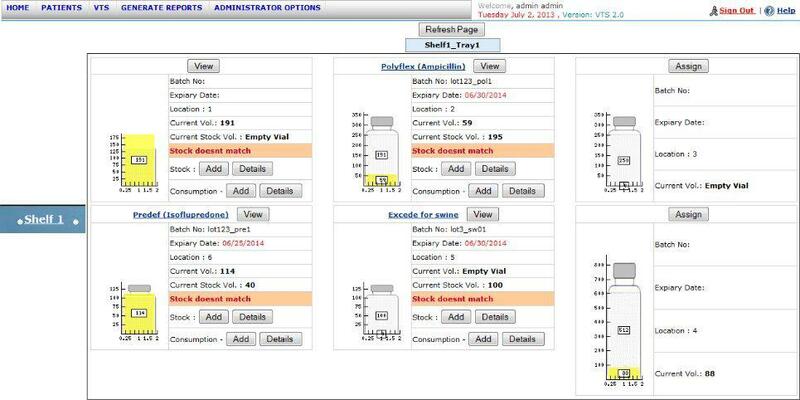 Since the tray already has the pertinent inventory information it can seemlessly report it to a centralized system to create alerts for ordering. 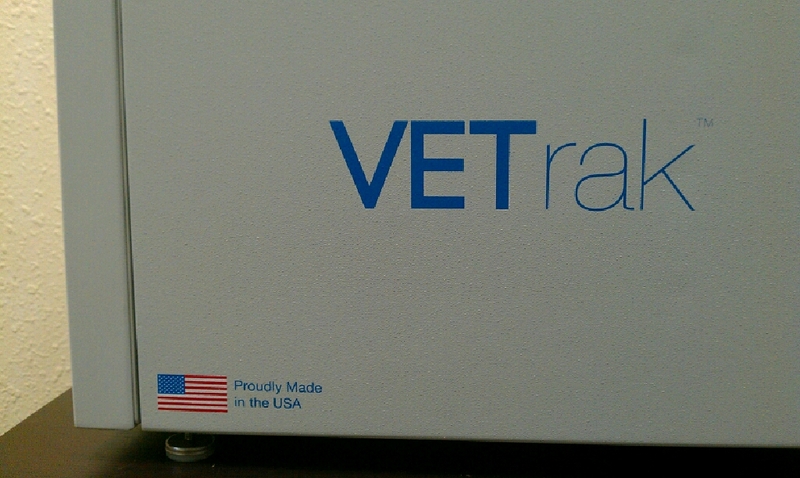 A Vet's office is very similar to a Doctor's office, and the VETrak® is designed around this concept. The technology driving the VETrak® is identical to that of it's predecessor. The major change comes in size of the "holders" for the vaccinations and shots. The Smartray™ graphic user interface (GUI)- Web & cloud based and user privileged based VETrak® inventory Automation management software system. VETrak® inventory automation management software system runs either from local physical & virtual server or cloud serve. Collect RFID or bar-code data. Vaccine schedule due alert message. Inventory system from single liquid drop to vial level to vial lot number. 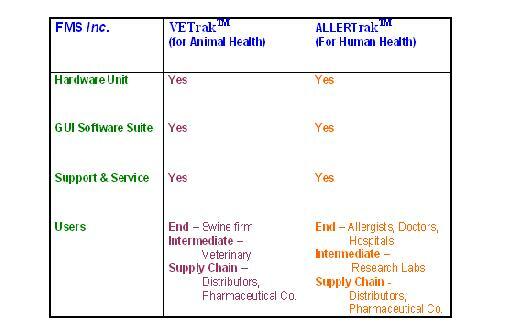 FMS Inc. - The Products Matrix Table. The Smartray™ the heart of the system is a low cost, fast yet highly accurate method for determining liquid level inside small sealed vial, such as multi-dose vaccine vials(1ml to 10ml). 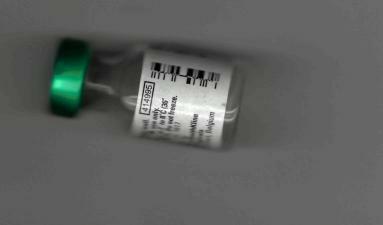 The non-invasive technique easily determines the number of doses remaining in the vaccine vial. The motivation for such precise measurement is to control and monitor vaccine usage, reduce waste and automate the inventory process. 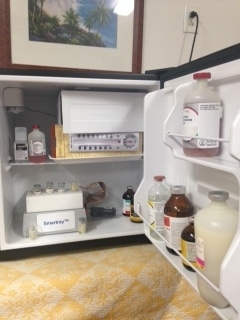 An allergist’s office routinely handles many vials containing allergen stock solutions and allergen mixtures tailored to the patient’s immunotherapy program. Their expiration date and remaining liquid level/dose must be monitored. Around 80% of the vaccinations administered worldwide were supplied in multi-dose vials.